District Nuh was create session Division in aug 2013. District Mewat was formed vide Haryana Government Revenue Department Notification No.S.O.30/P.A.17/1887/S.5/2005 dated 4.4.2005, with headquarter at Nuh. Mewat ‘the land of Meos’ comprises 5 blocks i.e. Nuh, Taoru, Nagina, Punhana and Ferozepur Jhirka in old District Gurgaon in Haryana State. A new District known as Mewat (Nuh) came into existence comprising aforesaid 5 blocks. The region is spread over 1507 Sq.Km. inhabited by 10.89 lacs people in 443 villages and 5 small towns. This region is one of the most backward region of Haryana. 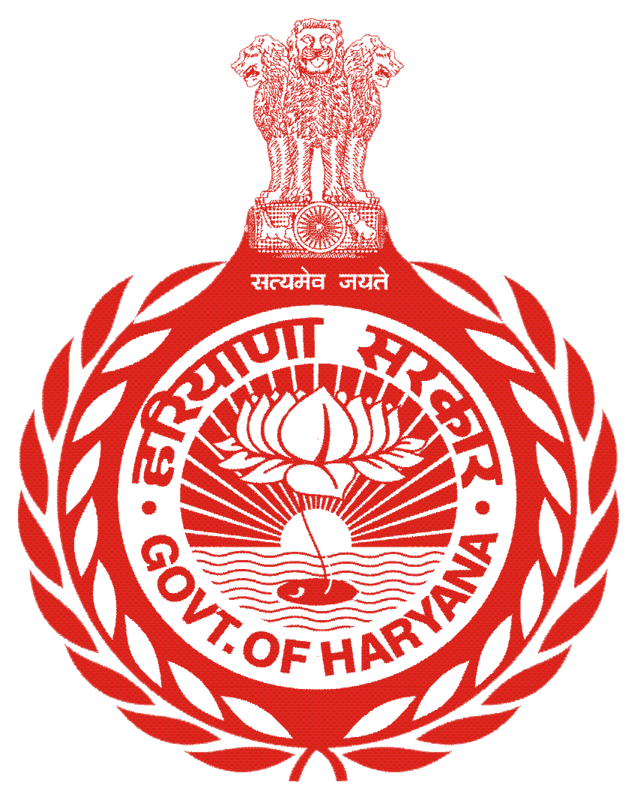 In the year 1980, Government of Haryana with a commitment to deliver social and economic justice to the backward and under-privileged sections of society constituted Mewat Development Board ( MDB ) under the Chairmanship of Chief Minister, Haryana, Ministers and Secretaries of important departments viz. Finance, Irrigation & Power, Industries, Agriculture, Animal Husbandry, Cooperation & Development and all the M.Ps & MLAs of Mewat region, besides D.Cs of Gurgaon and Faridabad and also few other eminent persons of the region as official and non-official members. Mewat Development Agency ( executing Agency of MDB ) implemented various developmental activities in Mewat area in the fields of Health, Education, Agriculture, Irrigation, Animal Husbandry, Rural Water Supply Community Development, Housing, Industrial Development etc. This District comprises of 4 subdivisions, 5 tehsils, one sub tehsil and 5 blocks.